Clash Live returns to Metropolis Studios next Tuesday 26th March, continuing our third year of invite only recording sessions in style with Roses Gabor and Mosa Wild stepping into the spotlight. It’s all about balance with Roses Gabor. 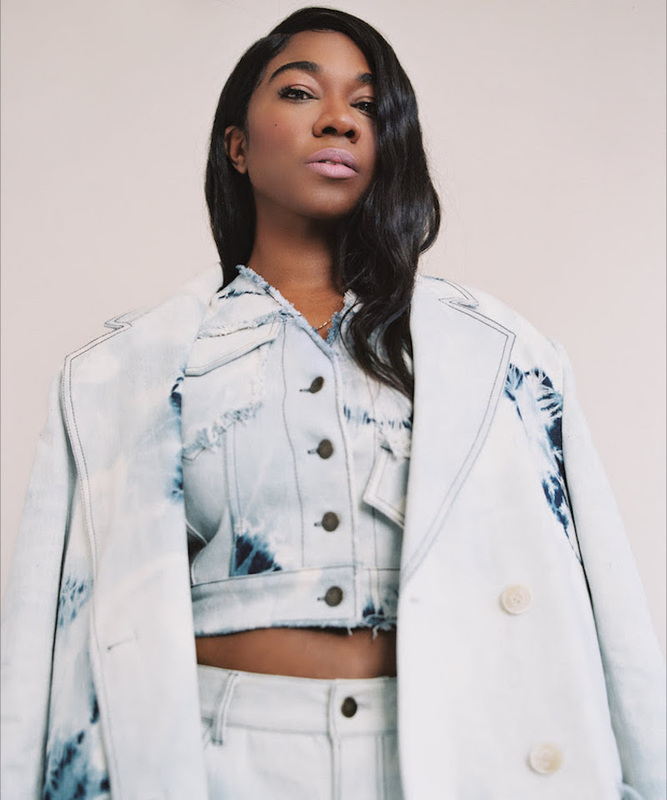 She knows when to let fans in, and when to hold back; veering into personality territory yet never over-sharing, her future-facing R&B sound moves between classic influences and future-facing electronics. Debut album ‘Fantasy And Facts’ landed earlier in the year, a criss-cross of soul-baring songwriting and storytelling, with Roses Gabor forever blurring the lines, somehow revealing and disguising with each note. Raised on New Jack Swing and Stevie Wonder, she’s got impeccable influences but continually finds something original to say; a bold new voice, Roses Gabor has a dream-like touch while honing in on the gritty detail of the everyday. 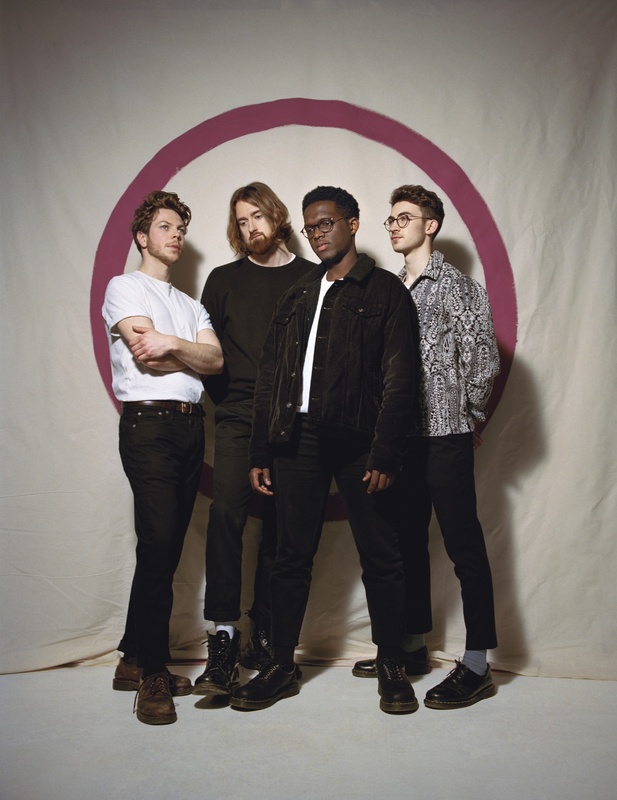 Joining Roses on the bill this month are fresh signings Mosa Wild, now a part of the mighty Glassnote Records family. A band backed by lush intstrumentation reminiscenet of The National and the likes of Justin Vernon and the Maccabess.